In Part 1, I deployed services in my ODROID-C2 cluster using the Docker command line. It works, but there must be a better way to do deployment, especially when an application requires multiple components working together. 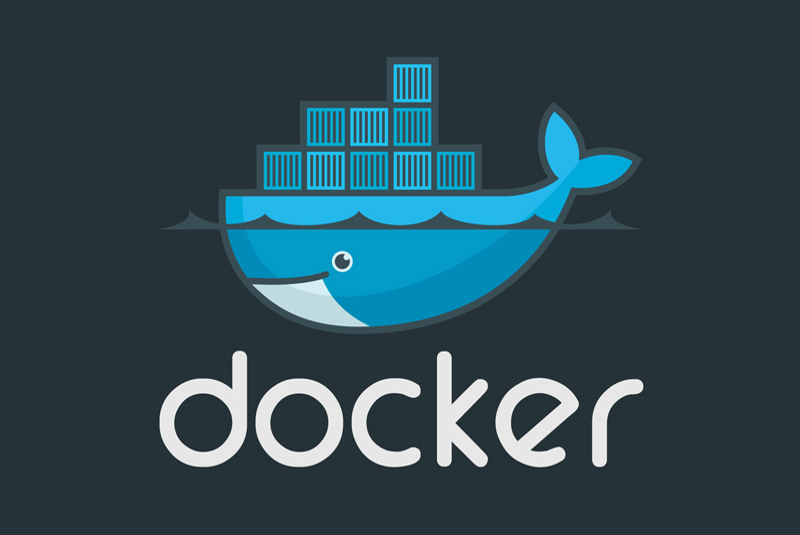 Docker 1.13.x introduced the new Docker stack deployment feature to allow deployment of a complete application stack to the Docker swarm. A stack is a collection of services that make up an application. This new feature automatically deploys multiple services that are linked to each other obviating the need to define each one separately. 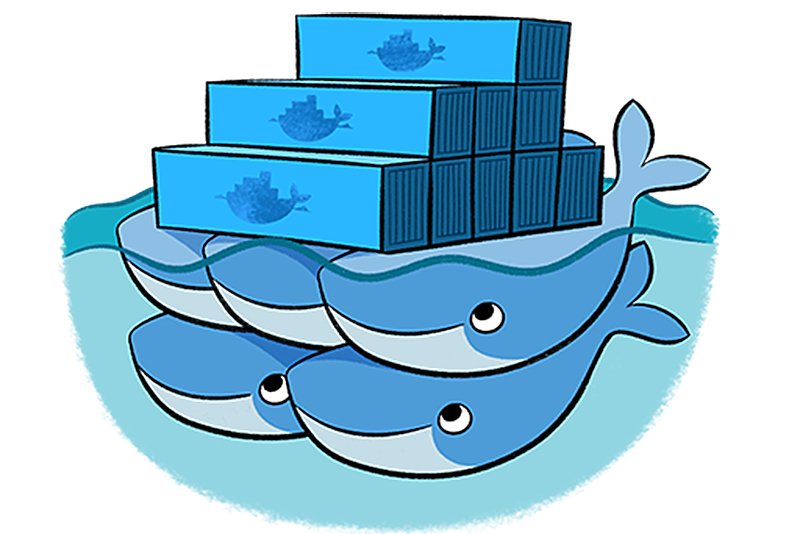 In other words, this is docker-compose in swarm mode. To do this, I have to upgrade my Docker Engine from V1.12.6 that I installed using apt-get from the Ubuntu software repository to V1.13.x. 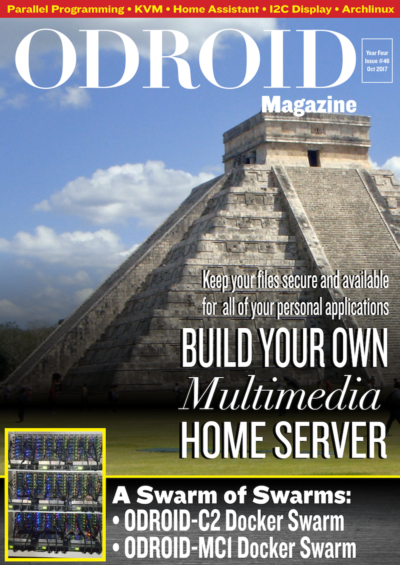 Having already built V1.13.1 on my ODROID-C2 when I was experimenting unsuccessfully with swarm mode months ago, as documented in my previous article, it is just a matter of upgrading all my ODROID-C2 nodes to V1.13.1 and I am in business. This creates a stack named httpd-dsv. You can find out regarding the state of the stack by issuing a number of stack commands as shown in Figure 1. Create a dump of the WordPress database using mysqldump to create: mysql.dmp. 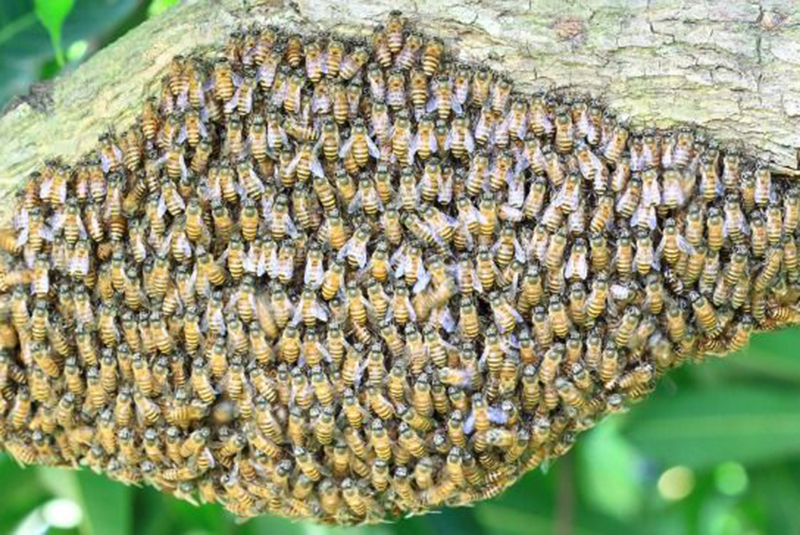 Use a text editor to replace all references of my domain name (mrdreambot.ddns.net) in the .dmp file with the swarm manager’s IP address which is 192.168.1.100. Pick the docker images to use: mrdreambot/arm64-mysql and arm64v8/wordpress. Armed with the above, I can proceed to create a docker stack deployment for my WordPress blog. Figures 3 and 4 show the screenshots for the stack deployment. The data volumes warrant some explanation. First thing to note is that all the host directories used as data volumes are NFS mounted and accessible to all swarm nodes. The host directory /nfs/common/services/wordpress/db_data is an empty directory. It is mapped to the container’s /u01/my3306/data directory where the MySQL database is located. How its content is created will be described next. run.sh – the MySQL startup script which replaces the one located in the container’s /root directory. This script is the entry point to the MySQL container. I changed the script to look for the mysql.dmp file located also in /root. If it is there, import the dump file into MySQL which will populate the /u01/my3306/data directory with data. If there is no mysql.dmp file, it will do nothing in additional to the usual processing. mysql -uroot -e "CREATE DATABASE IF NOT EXISTS \`$MYSQL_DATABASE\`"
The host directory /nfs/common/services/wordpress/www_data is an empty directory whose content will be initialized by the arm64v8/wordpress script as described above. You may be wondering why I did not use docker-compose to run the yaml file, for example, using once-off commands as the docker documentation suggests? The reason for it is that the docker-compose I installed using apt-get is version 1.8.0 which does not understand docker-compose yaml file version 3 which is required for “docker stack deploy”! I tried to build the latest version of docker-compose from source without success. This is the reason I am not using docker-compose. It serves the same purpose as in the bind-mount volume section. It is needed only when you run the stack for the first time to initialize the MySQL database. It serves the same purpose as in the bind-mount volume section. It is needed only when you run the stack for the first time to initialize the WordPress content. db_data is a shared volume created outside of the stack deployment meaning it is created before the yaml file is deployed. It is used to store the MySQL database content and is uninitialized on creation. www_html is a shared volume created outside of the stack deployment meaning it is created before the yaml file is deployed. It is used to store the WordPress content and is uninitialized on creation. To prove that the shared volumes work, I initially deployed only 1 mySQL and 1 WordPress replica on the Docker manager and let them initialize the shared volumes. I checked that all replicas are using the shared volumes by using “docker exec -it” to get into the WordPress containers on the nodes they were running on and examining the content in the /var/www/html directory to verify that everything was working. Under the covers, both approaches use NFS for sharing among the nodes. However, shared volumes provide a higher-level host-independent abstraction than bind-mount volumes. Potentially, you can recreate the shared volumes using storage backends other than NFS such as AWS EC2 and Glusterfs. Bind-mount, on the other hand, is tied to your host file system which may be difficult to migrate to another environment. I learned something new exploring the use of “docker stack deploy”. I hope you’ll find this article useful and informative. There are still many features such as rolling updates, Continuous Integration/Continuous Deployment (CI/CD), blue/green and A/B deployments, just to name a few, that I am yet to explore using my ODROID-C2 Swarm cluster. And there are other service orchestration frameworks such as Kubernetes and Openshift that are more prevalent in the Enterprise environment than Docker Swarm Mode. I shall explore additional Docker Swarm Mode use cases and Swarm Mode alternatives and report my findings in the future when the opportunity arises.